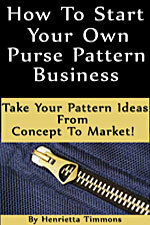 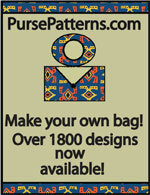 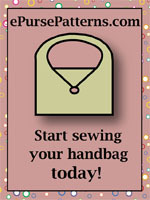 Grace Bags Pattern - Retail $9.00 [AT232] : Wholesale Purse Patterns, Purse Patterns at wholesale prices for quilting shops, craft stores, and fabric shops. 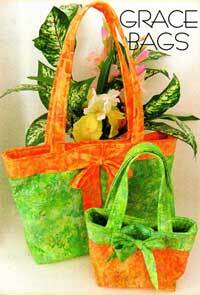 Grace Bags Pattern by Aunties Two is designs by Cara Chase are matching mother and daughter handbags you can make! 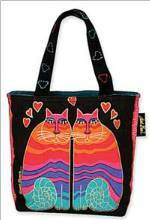 These bags have double handles and a sweet bow on the front and, best of all, the net profits from this handbag pattern go the the Kindness Center in Biddeford, Maine.